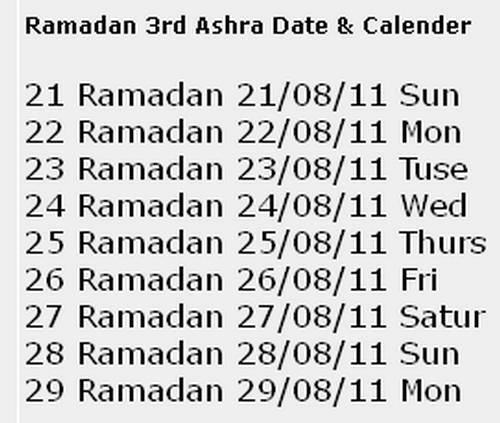 Ramadan is Comming Soon in India. 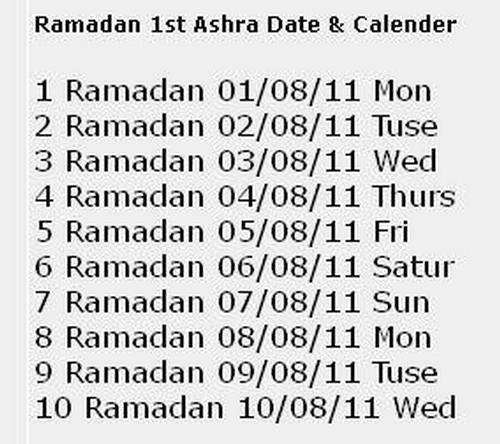 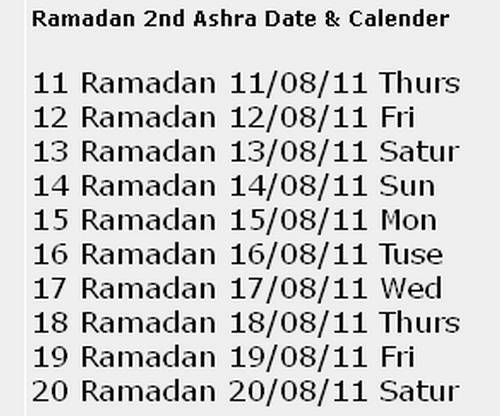 The First Roza will be start on 1st Augest . 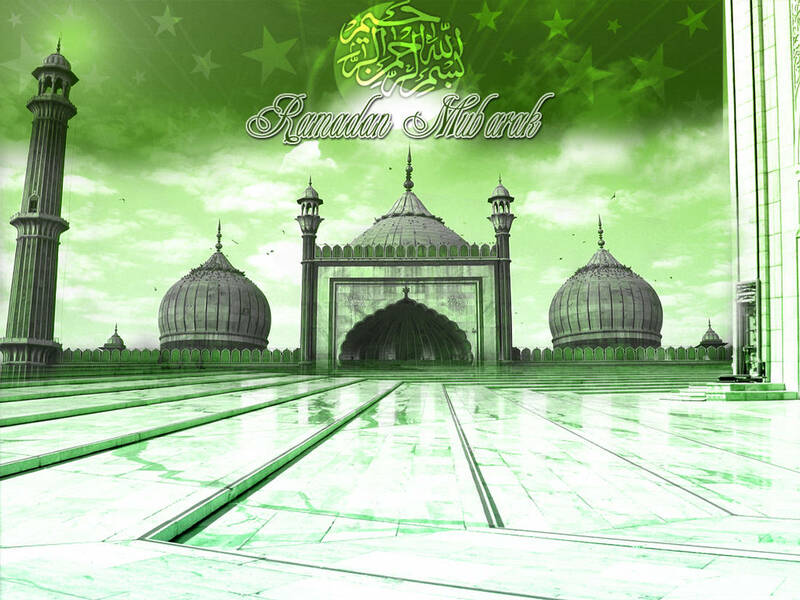 Here is Calendar and Schedule and Wallpapers of Ramadan India 2011. 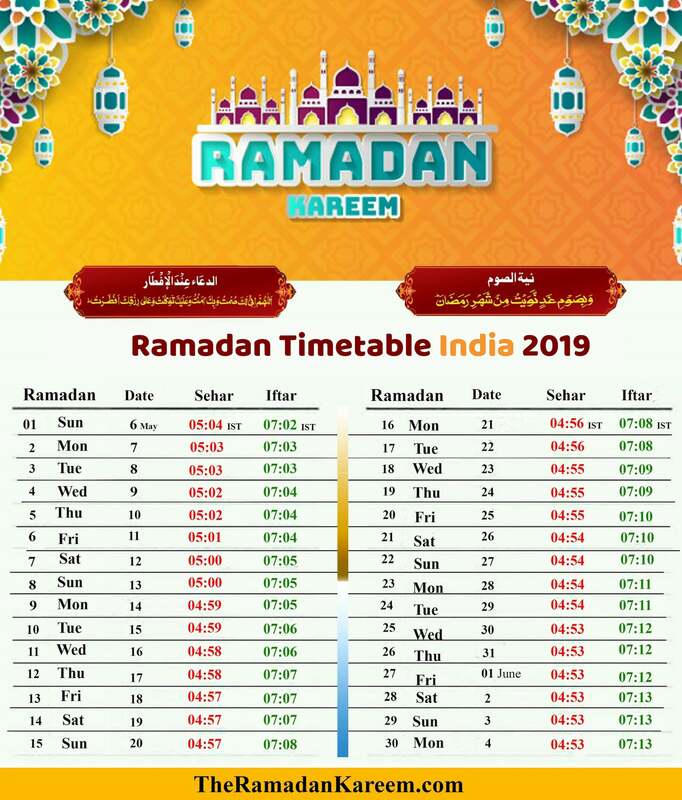 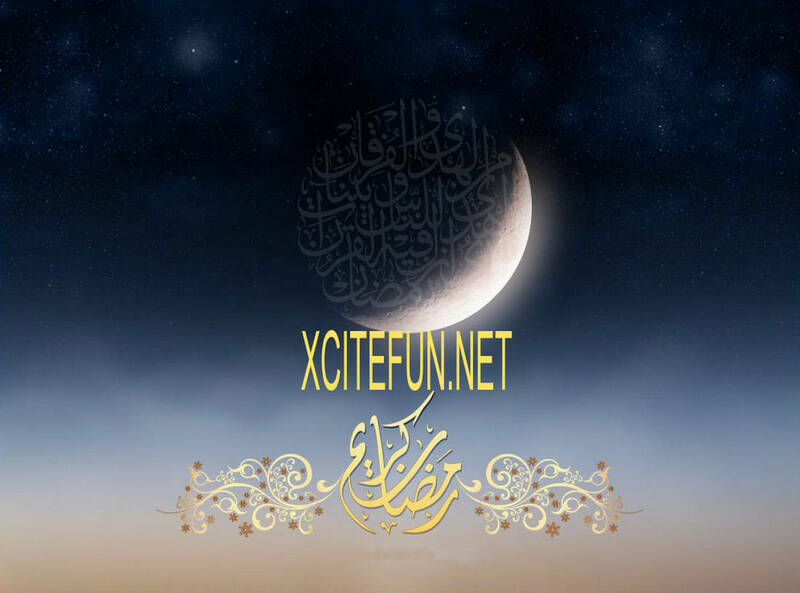 I have seen New Ramadan Calendar 2019 for India.